2016 featured several incredible performances by Race 4 Eight and WPH Outdoor superstars, a spectacular year for Junior WPH, and incredible WPH events in Portland and Las Vegas. 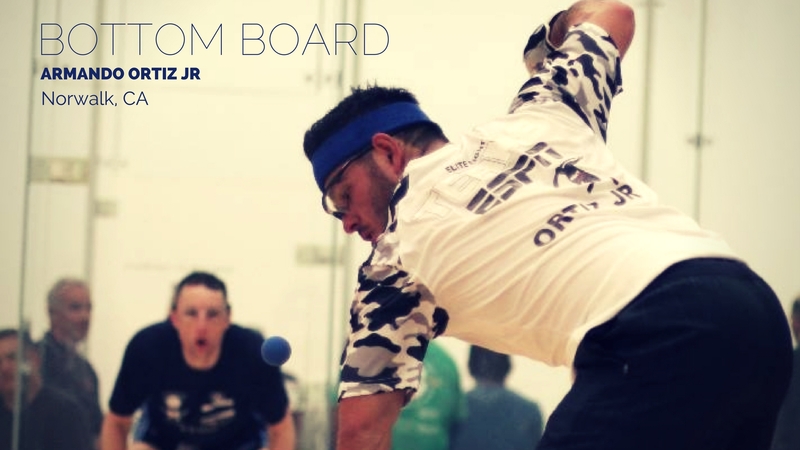 Mando Ortiz and Killian Carroll enjoyed breakout seasons on the Race 4 Eight, Catriona Casey and Juan Santos continued to dominate their respective tours, and Samzon Hernandez continued to own the Simple Green U.S. Open. JR WPH continued to be an incredibly proactive junior handball development group, hosting more than 1,000 clinics in 12 states and three countries in 2016. 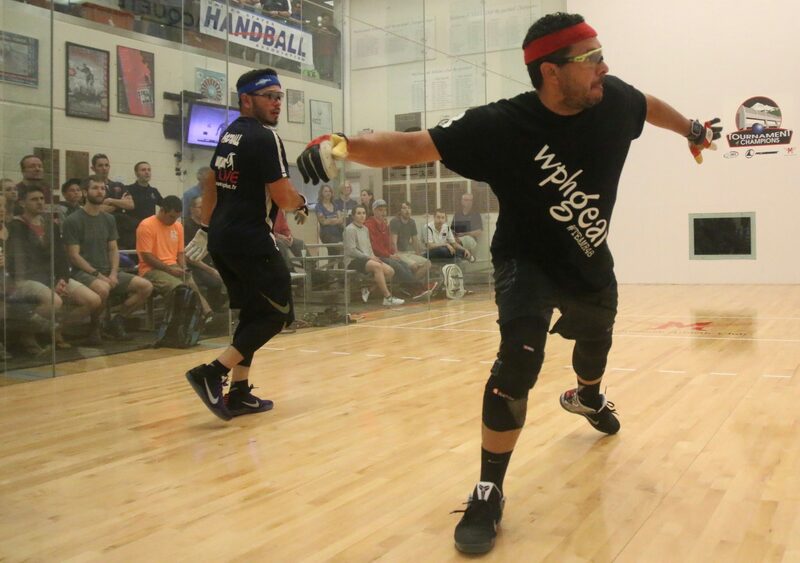 Portland hosted its first WPH Race 4 Eight Player’s Championship with the largest crowds in Race history, and the WPH’s 3WallBall Outdoor World Championships surpassed 600 combined players. Let’s take a close look at 2016’s greatest moments, performances, and events. Mando Ortiz was on the short list of best players to never have won a Race title heading into the R48 V Houston in February of 2016, having advanced to four finals without nabbing a title. Ortiz would face the most difficult road to a Race title in the history of the tour, facing four current or former WPH number #1’s. Ortiz dispatched Allan Garner in the round of 16 and Emmett Peixoto in the quarterfinals to advance to the semifinals and a date with Race 4 Eight #1 Paul Brady. Having handed Brady his first loss in Race 4 Eight play in 2014, Ortiz played confidently and assertively in the semifinal showdown, handing Brady his first defeat in a Race 4 Eight semifinal in a thrilling 15-13 tiebreaker. Ortiz repeated that tiebreaker score 16 hours later in the final against Sean Lenning to claim his first Race title. Killian Carroll needed just three stop to move into the Race 4 Eight’s Elite 8 in his first full season on the Race 4 Eight tour and officially announced his arrival as one of the best players on the Race 4 Eight tour at the Player’s Championship, slaying Paul Brady in the semifinals and holding off a white hot Sean Lenning in the final to claim his first Race 4 Eight title. Carroll became the first player to make the Player’s Championship his first title and sent a message to the handball world that he was ready for the biggest stage in the sport. 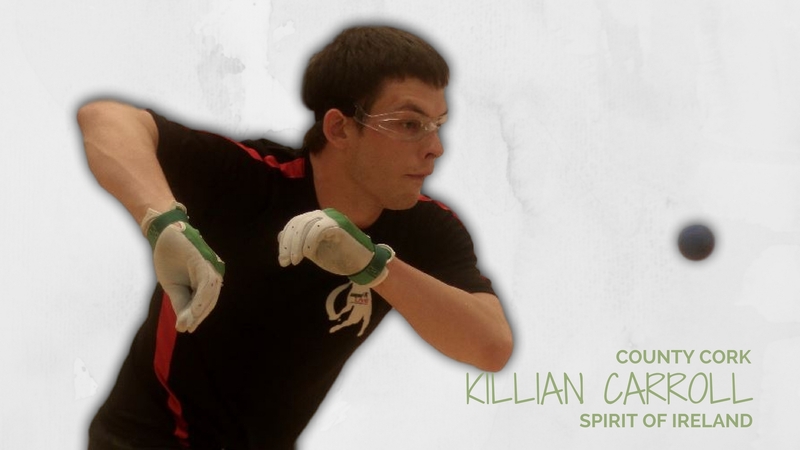 Killian Carroll rode the momentum of his Player’s Championship victory to advance to the final of the USHA Four Wall Nationals, where he would meet his countryman Paul Brady for the second time in six weeks. Carroll was vying to become the first player to defeat Brady in consecutive matches in more than a decade, but his second consecutive Brady victory bid started inauspiciously, as he trailed 20-2 in just 11 minutes. Carroll extended the first game by 10 minutes and gained valuable traction in the match, eventually evening the final at one game apiece and forcing a tiebreaker for the first time since 2008 in the USHA Four Wall National Men’s Final. The pair traded the lead four times in one of the most thrilling matches in history, with Brady ultimately serving for the match and his record-tying 11th national title at 10-9 in the tiebreaker. Carroll earned the side out and scored two points in his next inning to win the match and his first USHA Four Wall national title in the first 11-10 National Four Wall Men’s Pro Final in modern handball history. What a match! 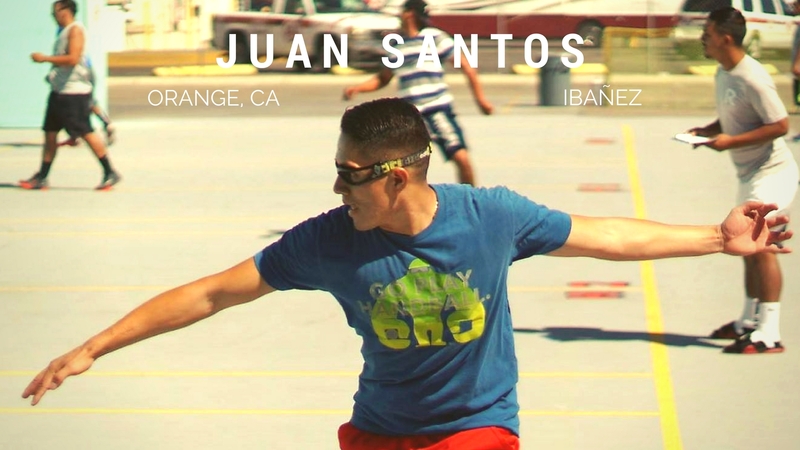 Just as he does everything, Juan Santos quietly won his fourth WPH Player’s Cup in five years, also winning the 3WallBall World Championship for the fourth time in five years, making him the undisputed WPH Outdoor #1. Santos arrives and plays with little fanfare, showing little emotion when winning or losing. 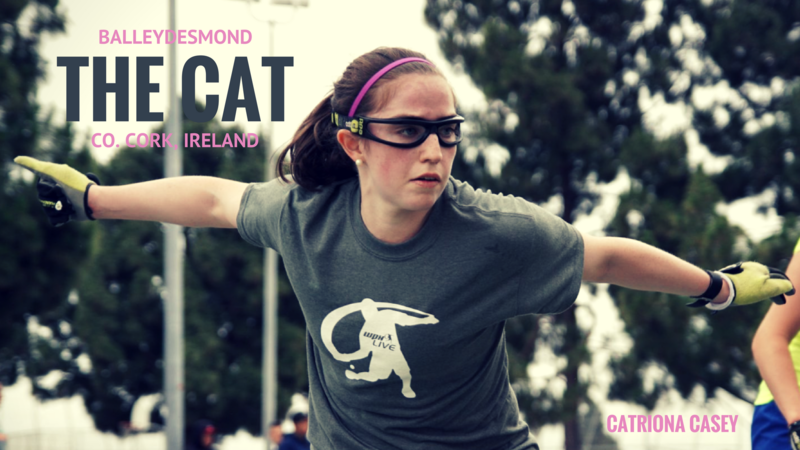 Much like Women’s Race 4 Eight #1 Catriona Casey, Santos is the perfect player, combining incredible anticipation, sensational touch, a burning desire to win, and the ability to play his best when it matters most. Santos doesn’t just beat the best players in the world, he makes it look easy, often leaving them bewildered and demoralized while barely breaking a sweat. 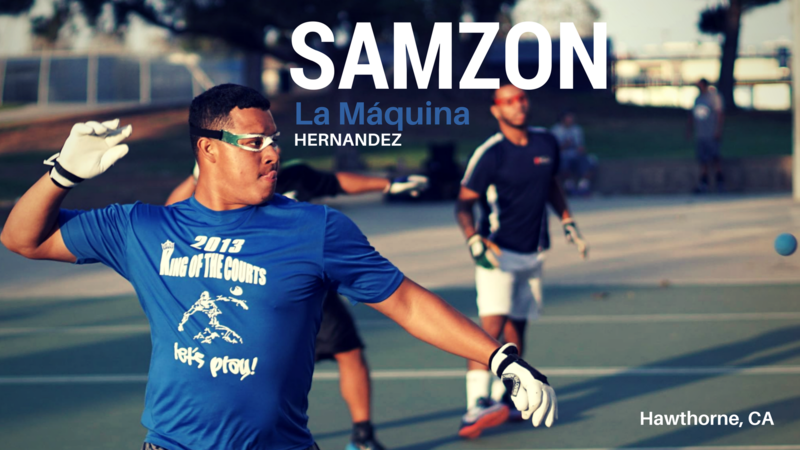 Needing to win the 3WallBall 3-Wall singles and doubles in Las Vegas to clinch the year-end number one, Santos won all nine of his matches without dropping a game, a testament to his ability to rise to the occasion and his desire to be the best. JR WPH enjoyed another spectacular year in 2016, hosting more than 1000 clinics in 12 states and three countries, including “Mega Clinics” in New York City on Memorial Day Weekend, the X Fest in Orange County in June, the Tucson Racquet Club Summer Camp, Vegas in September, and Venice Beach in December. Coupled with the more than 1,000 clinics hosted in 2016 were six Junior WPH Outdoor tournaments in California and Nevada, featuring more than 250 combined players between 7-19 years of age. JR WPH proudly sponsors eight junior handball teams across North America, providing junior handball teams with equipment, coaching, and opportunities to travel to tournaments. The 3WallBall Outdoor World Championships Surpasses 600 Players! 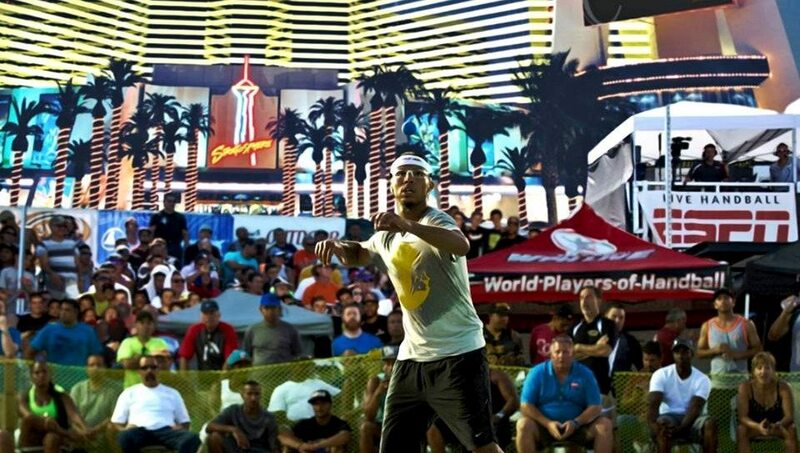 The biggest WallBall event in the world surpassed 600 combined handball, racquetball, and paddleball players in September’s seventh edition of the 3WallBall Outdoor World Championships on the Las Vegas Strip at the Stratosphere Hotel and Casino. The greatest show on the strip featured the best outdoor small ball and big ball handball players on the planet, with every imaginable diversion within sight on Las Vegas Boulevard. If you’ve been to the 3WallBall Outdoor World Championships, you’ll undoubtedly be returning, and if you haven’t been, you don’t know what you’re missing!